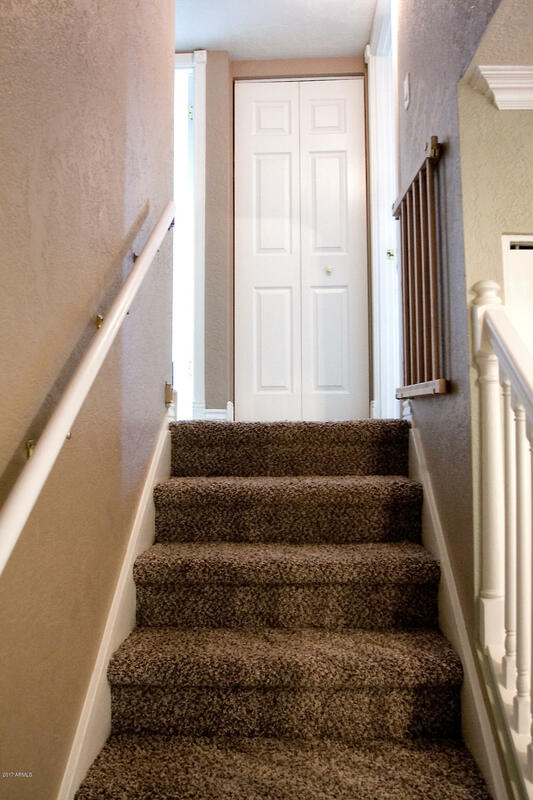 Buyers loss is your gain! 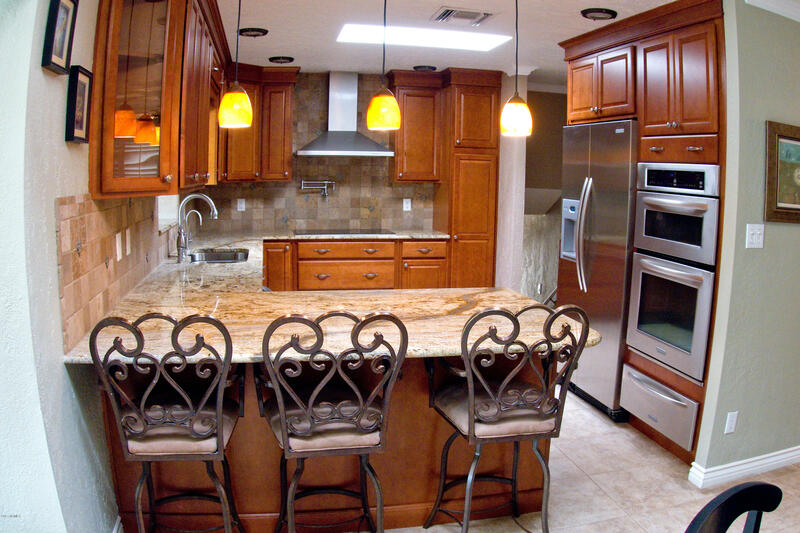 A home that will surely impress! 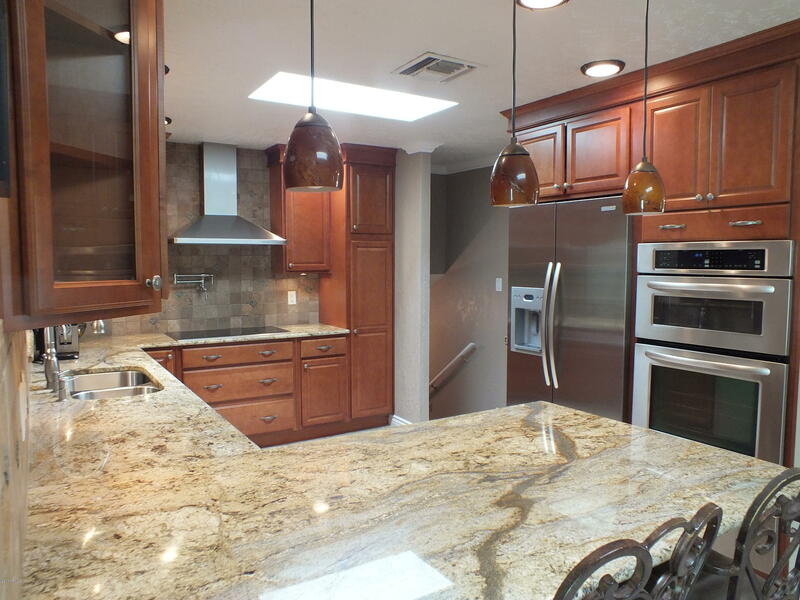 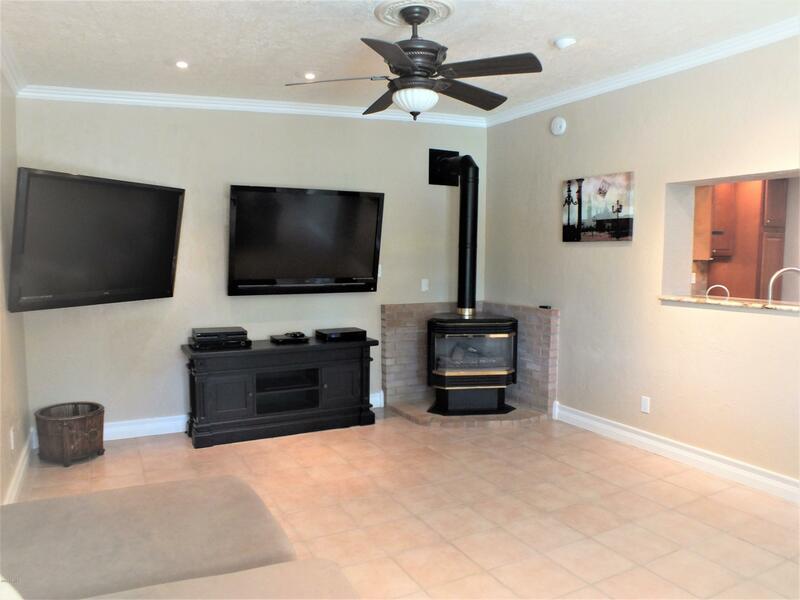 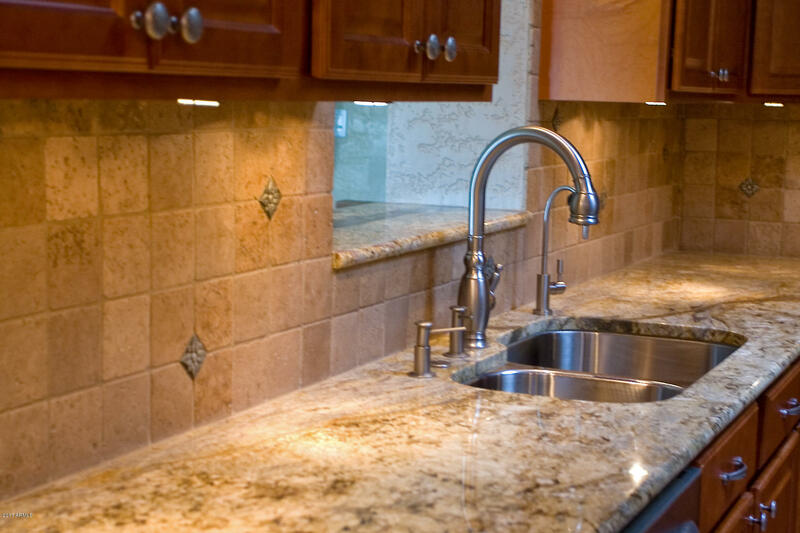 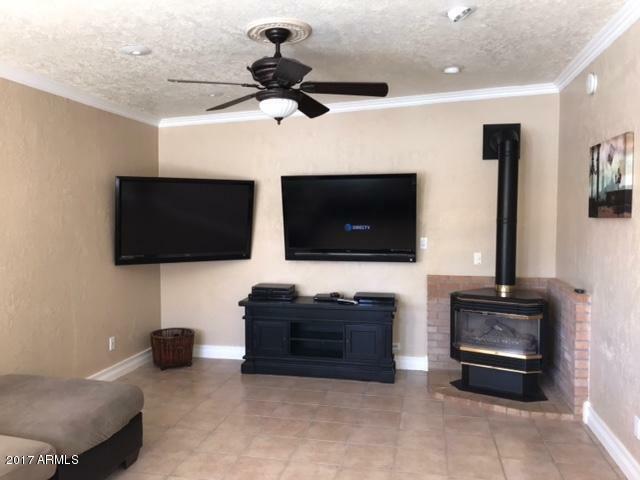 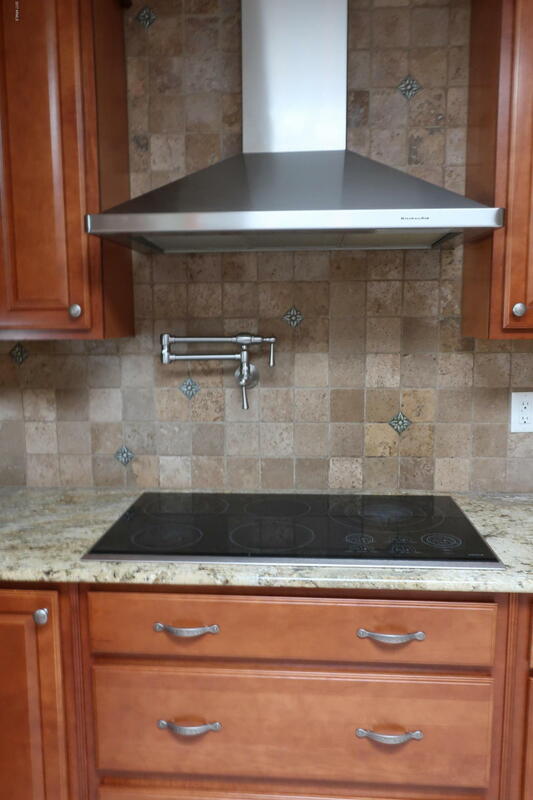 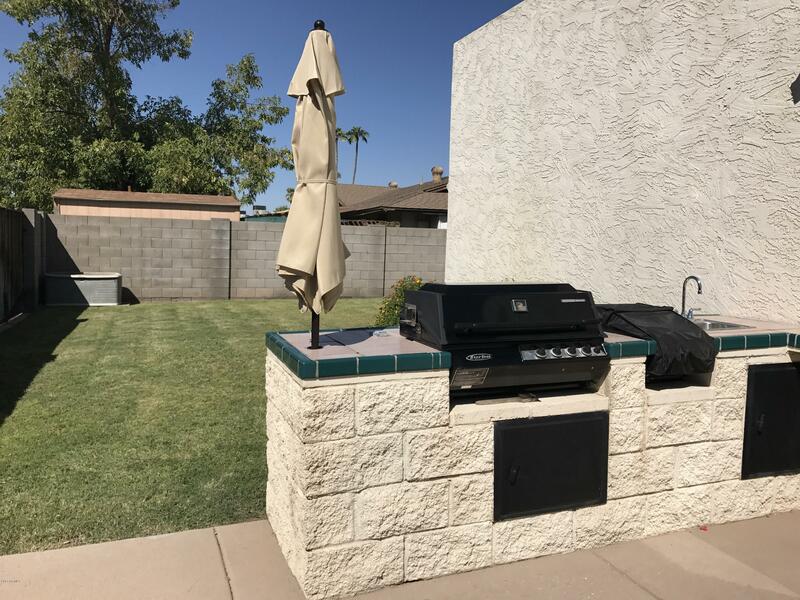 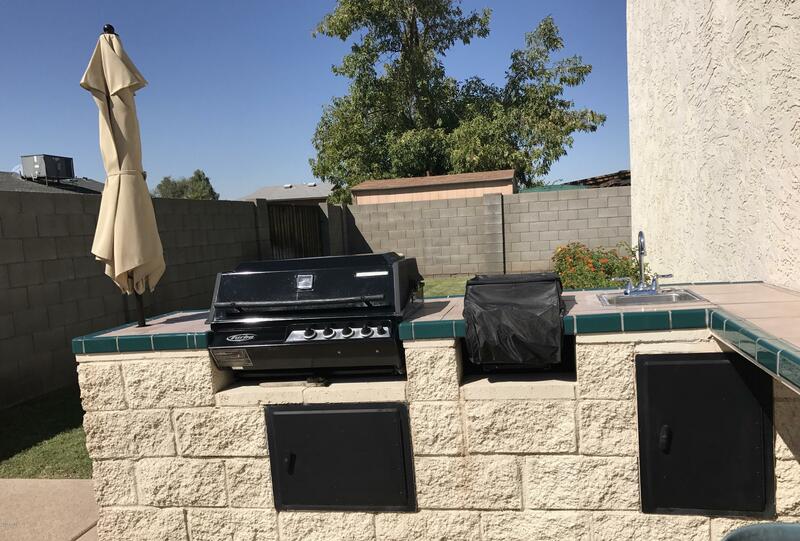 Have you been dreaming of a gourmet kitchen, look no further, 42'' maple cabinets w/pull outs, granite counters, travertine backsplash, wolf 5 burner cooktop, pot filler,& SS appliances including microwave, oven, & warmer. 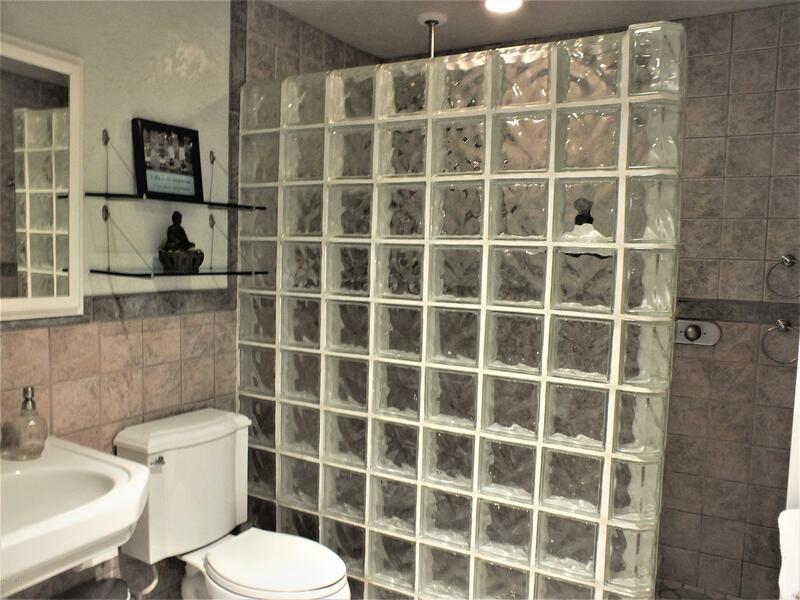 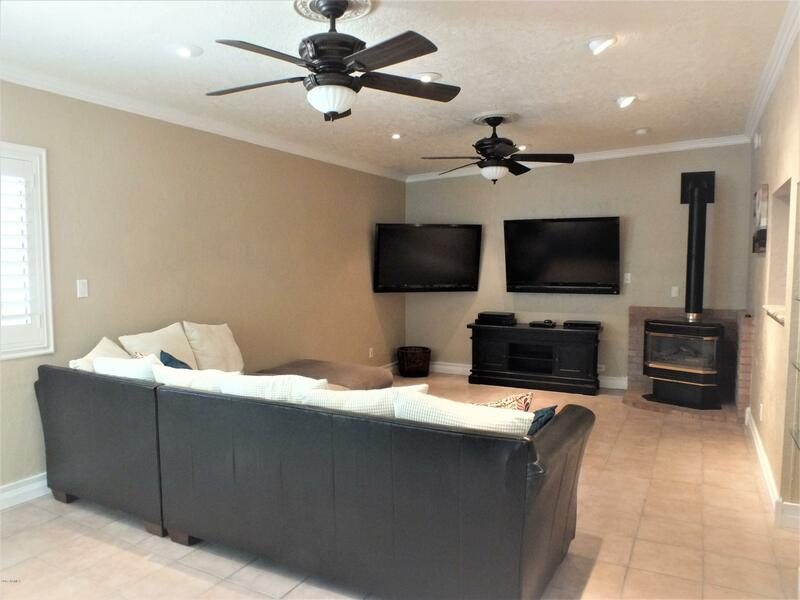 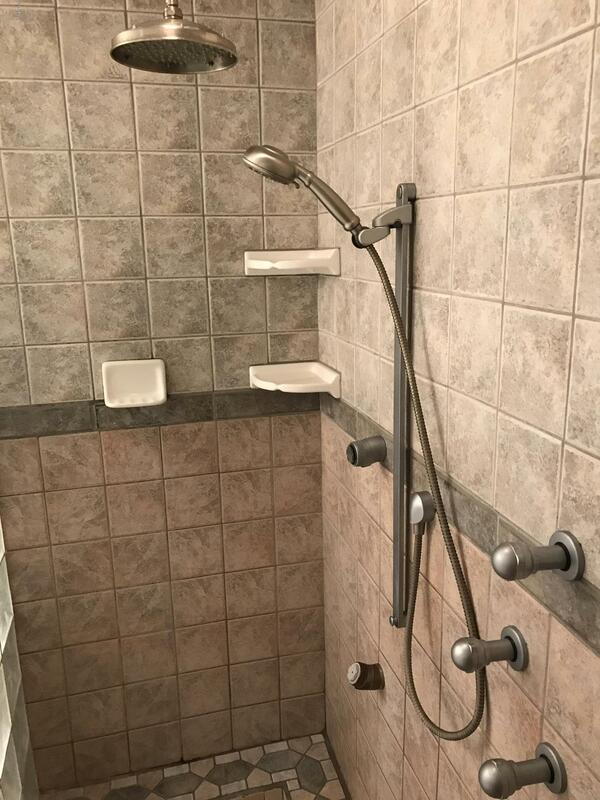 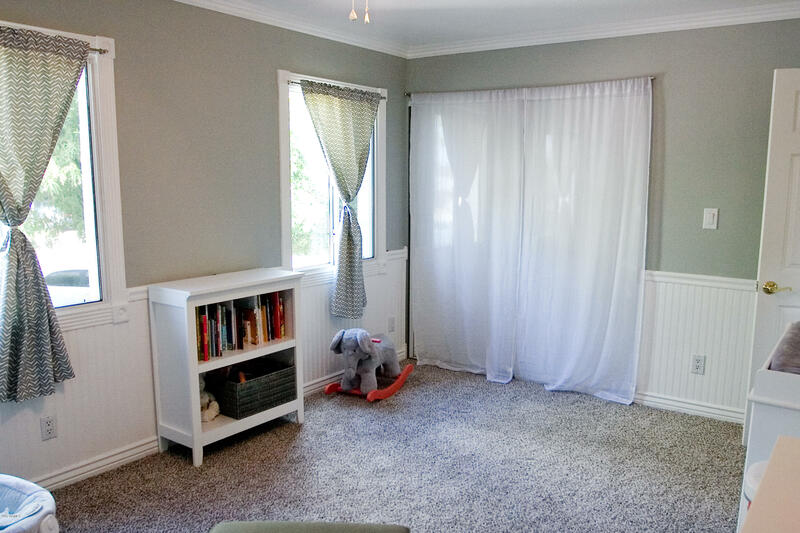 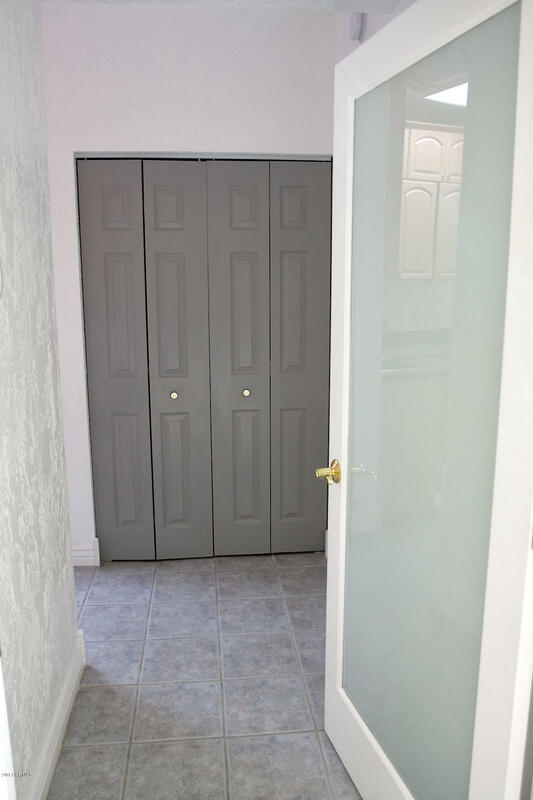 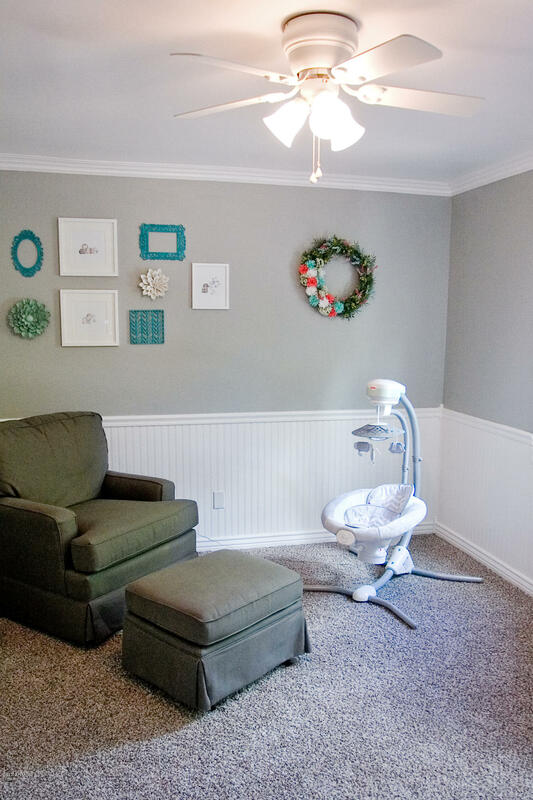 Plantation shutters, updated baths, crown molding, tankless water heater, water softner, & newly installed carpet just a few of the many upgrades. 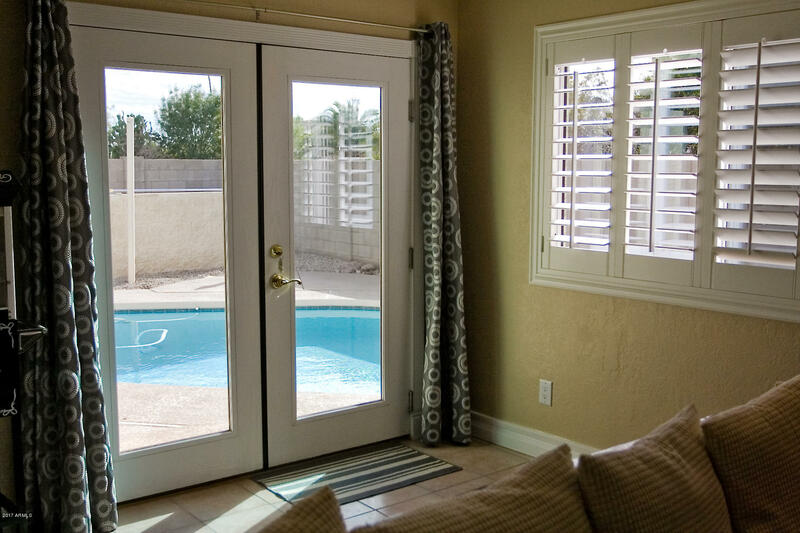 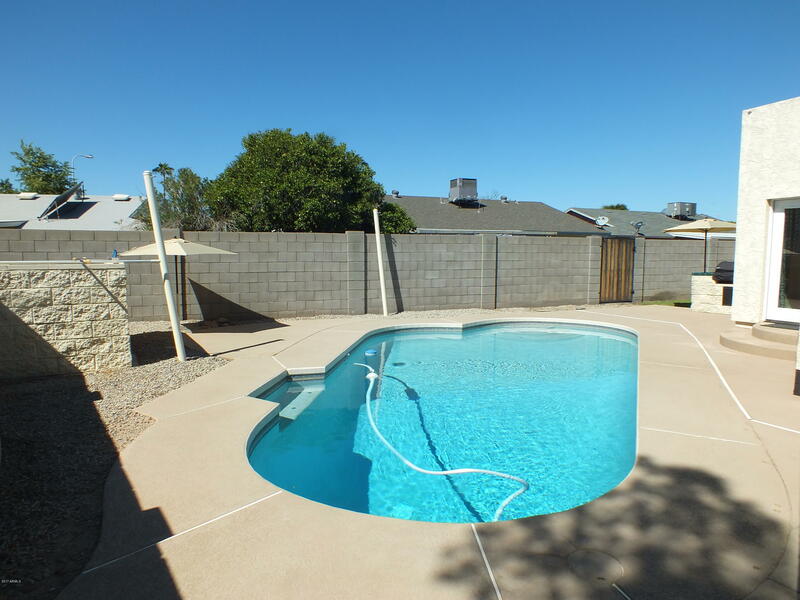 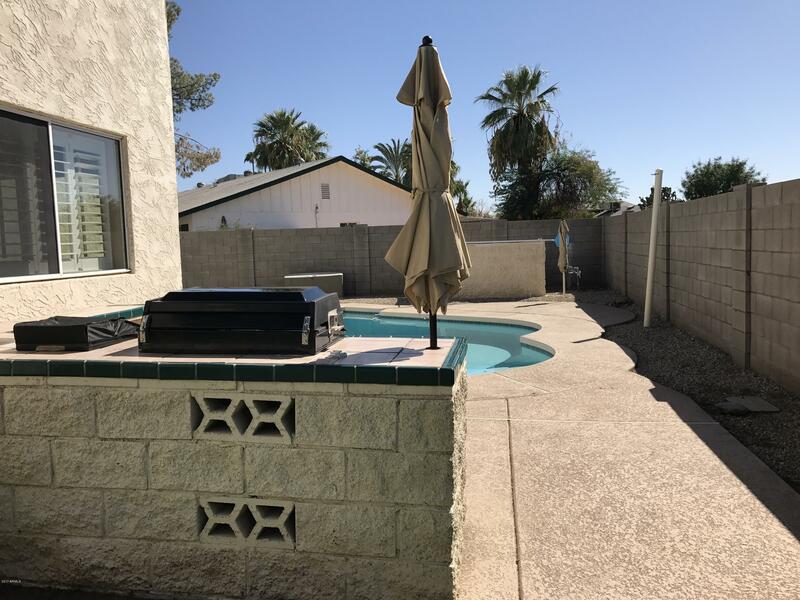 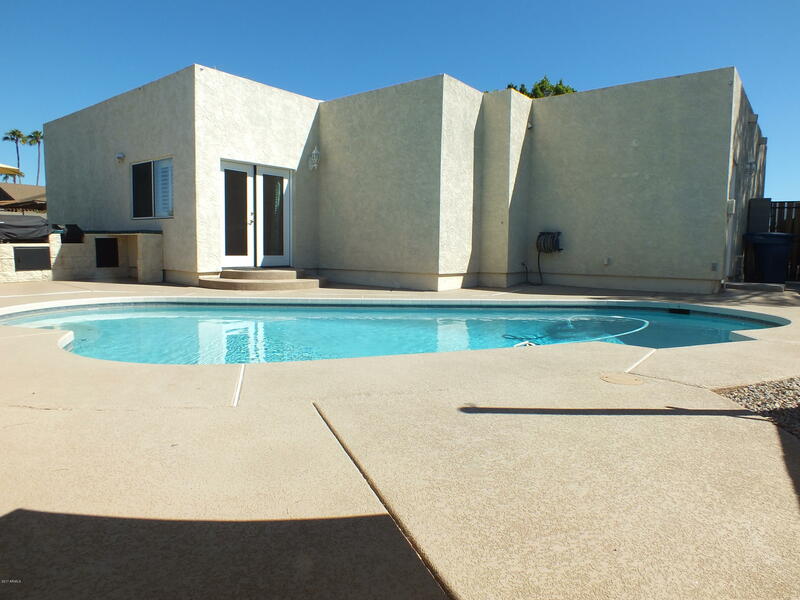 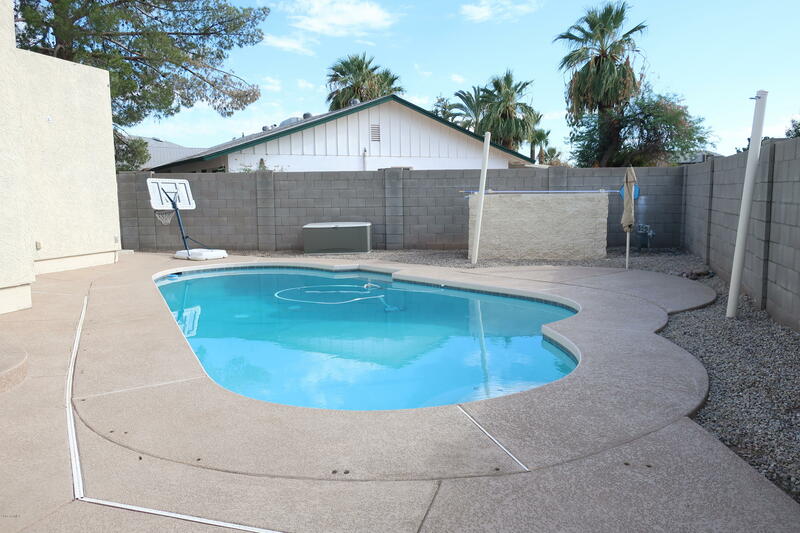 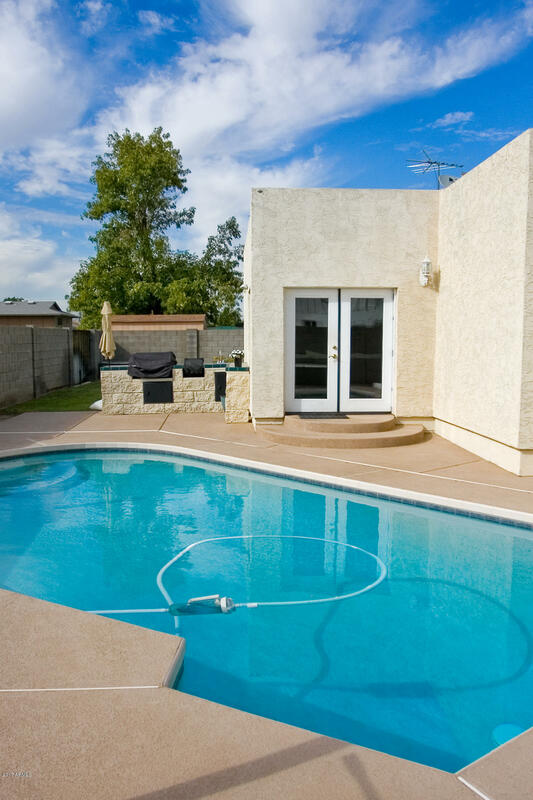 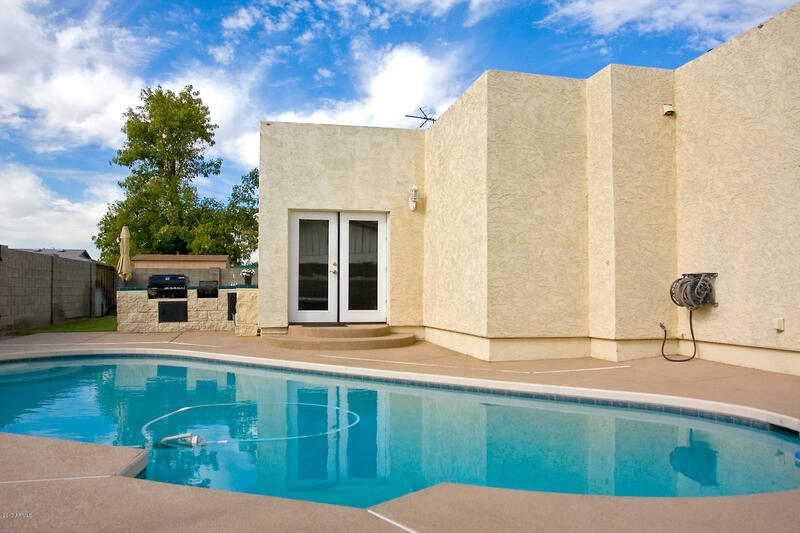 You will love the private backyard w/sparkling quartz finish pool, built-in BBQ. 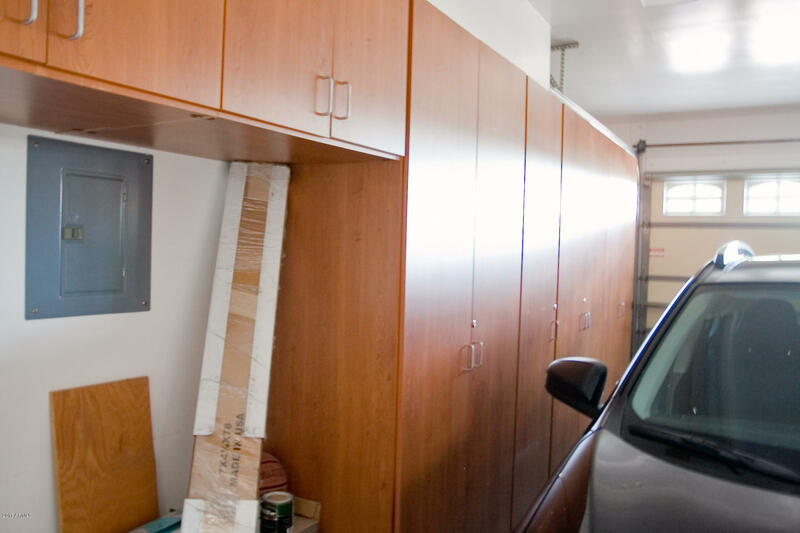 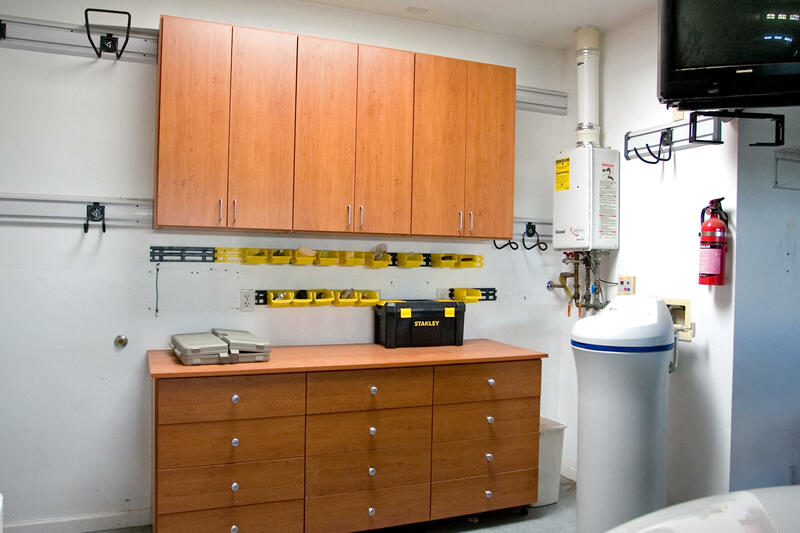 2 car garage includes workbench & so much quality storage you will have a hard time filling it all. 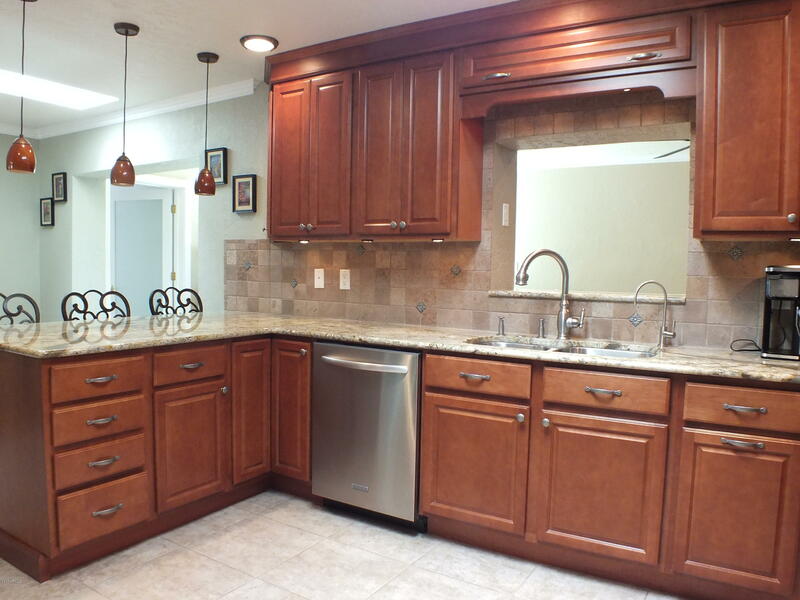 Lg laundry room w/lots of cabinetry as well as counter space & sink. 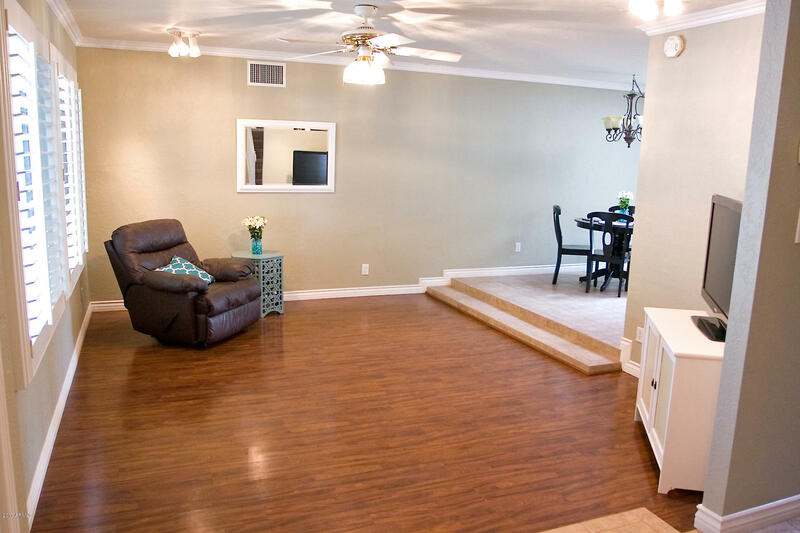 A home you will be proud to own. 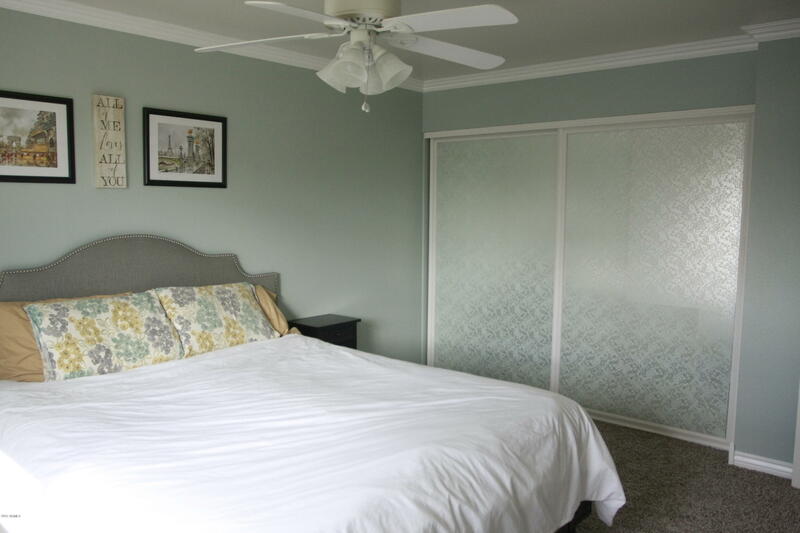 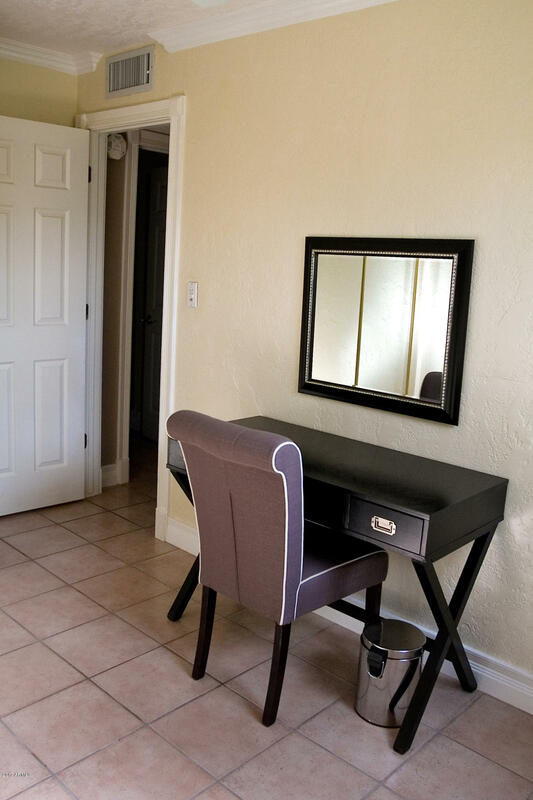 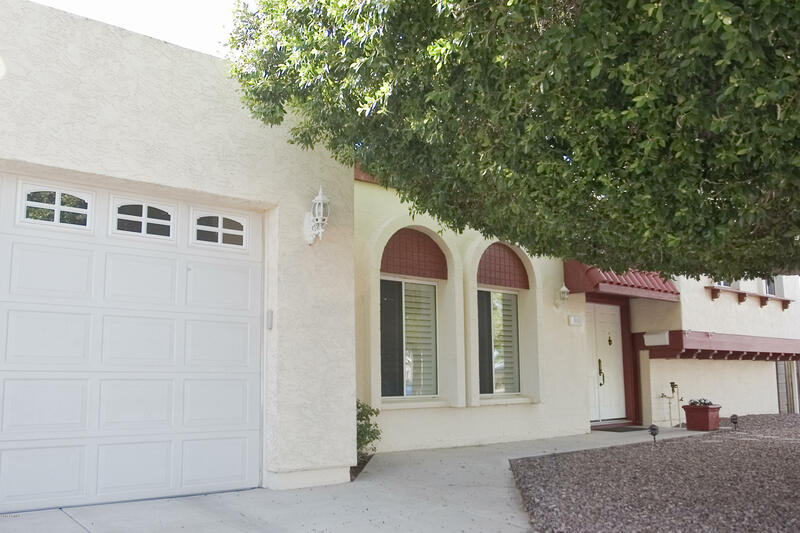 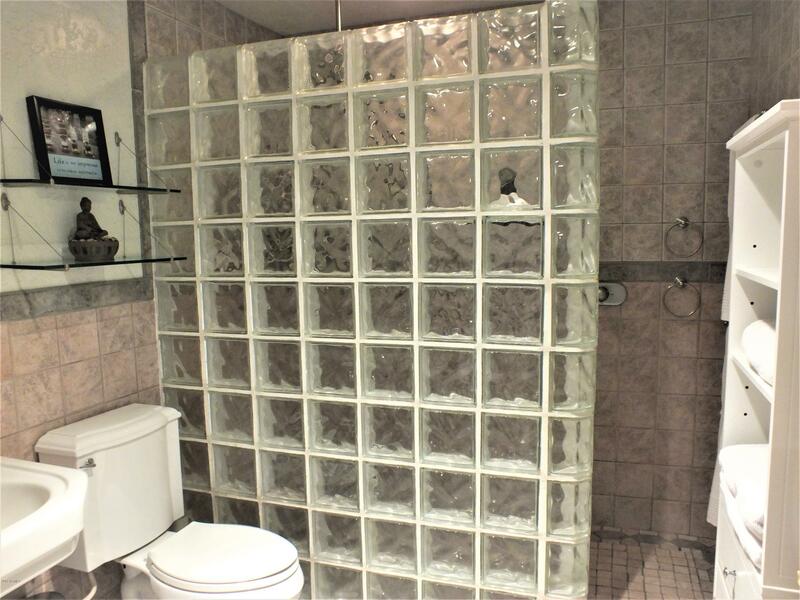 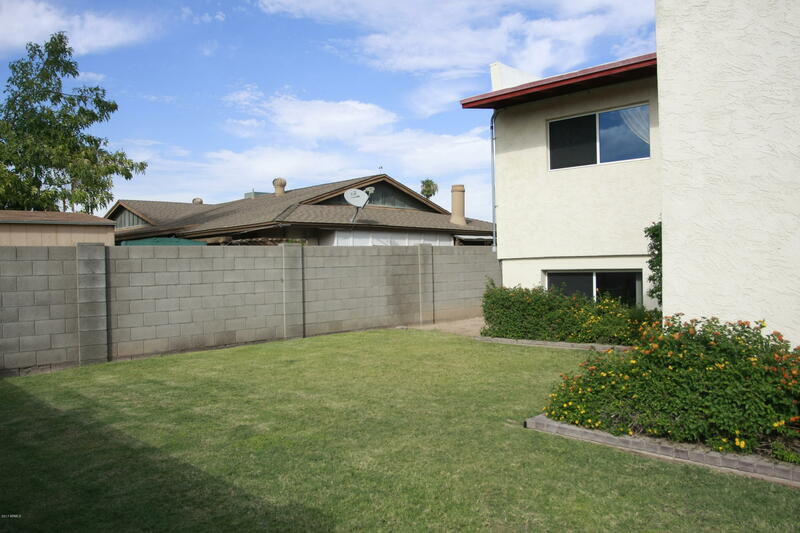 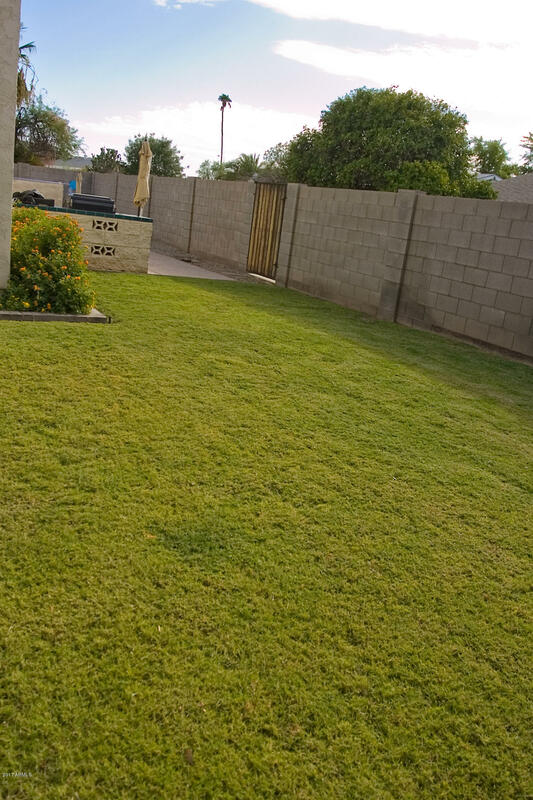 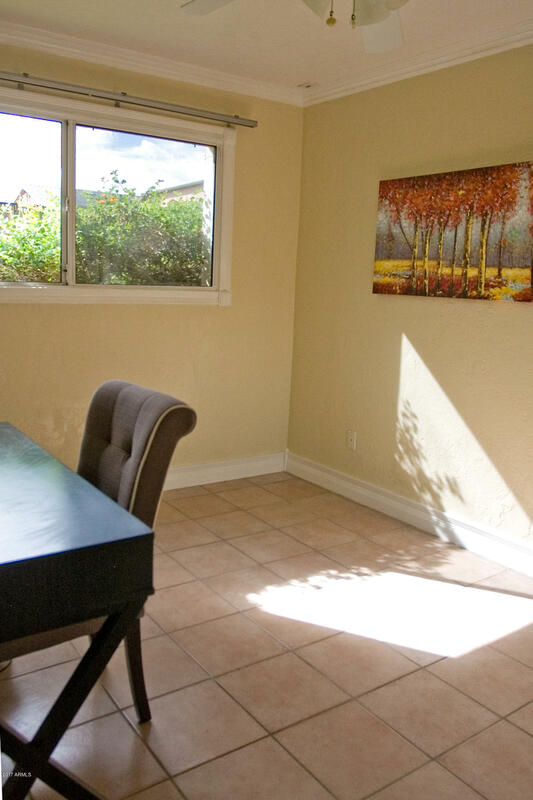 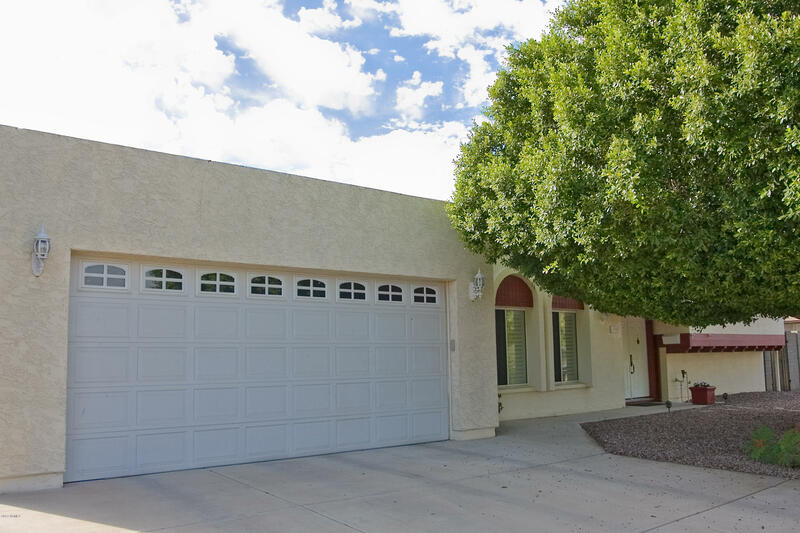 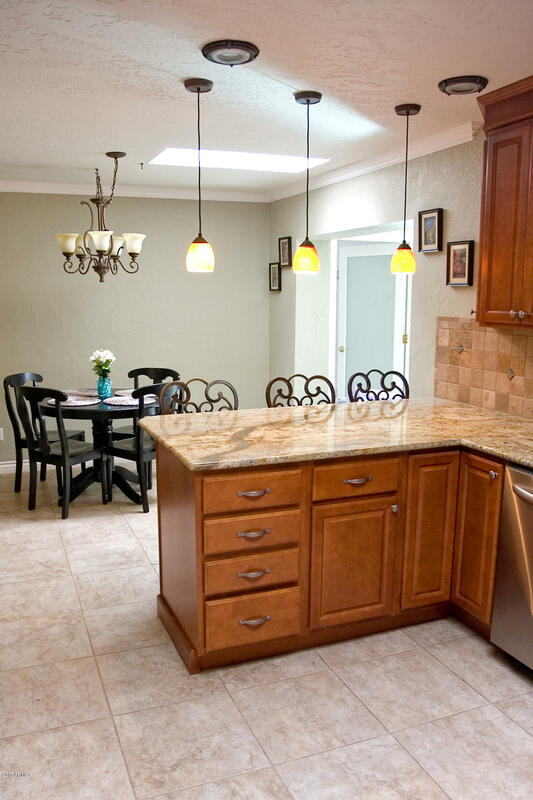 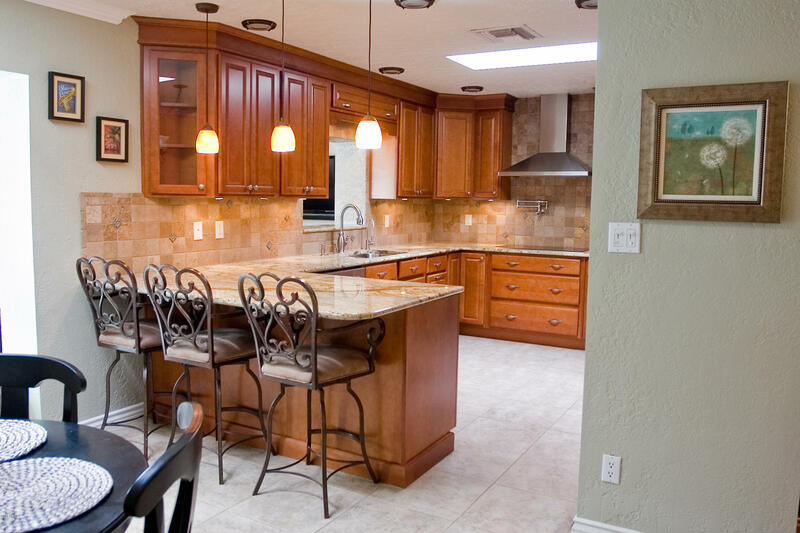 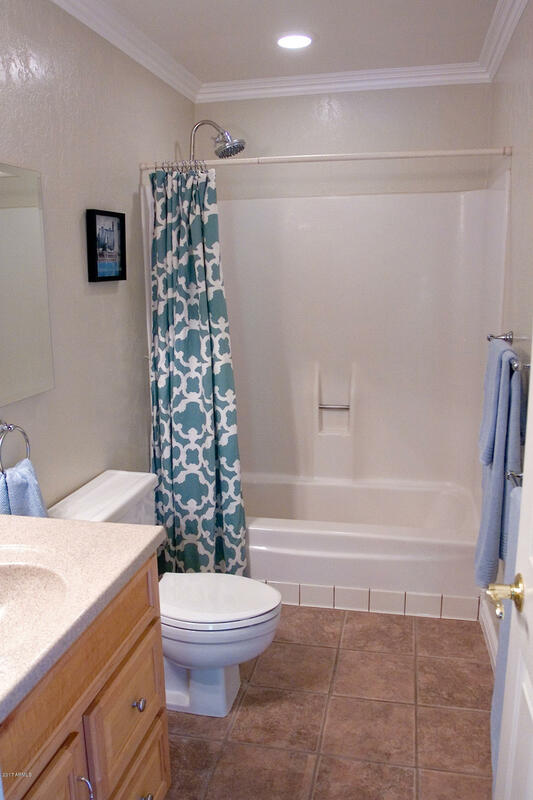 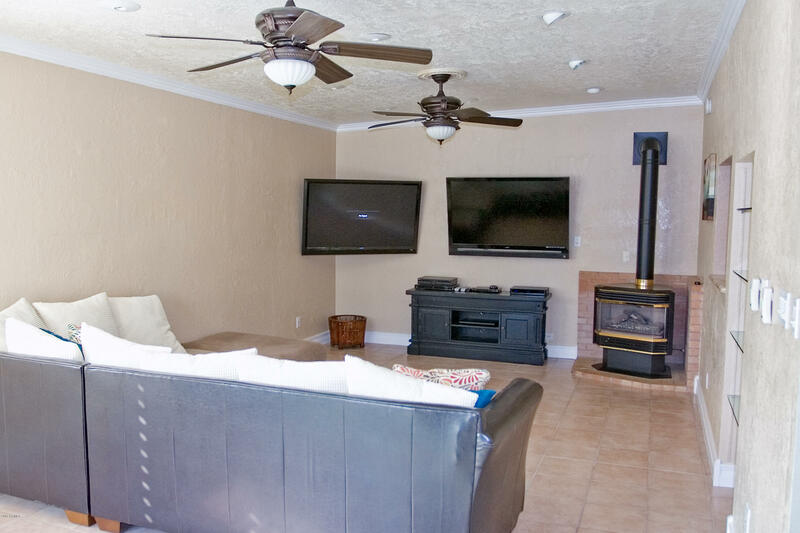 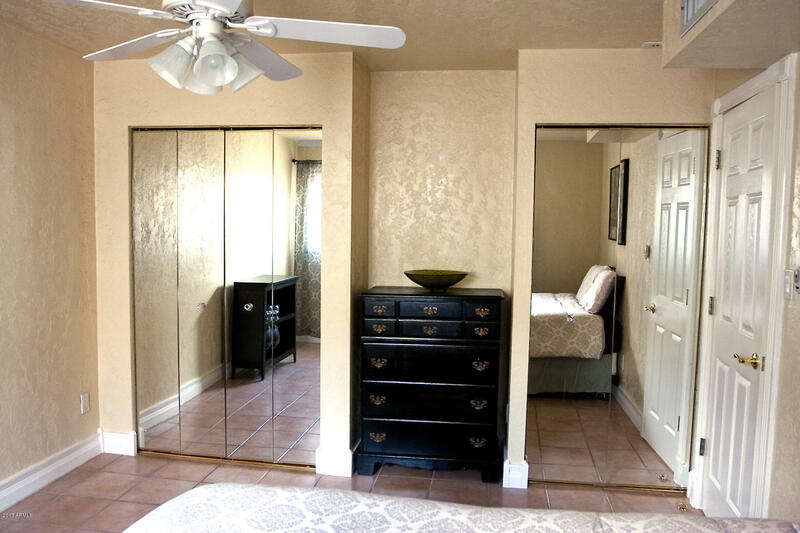 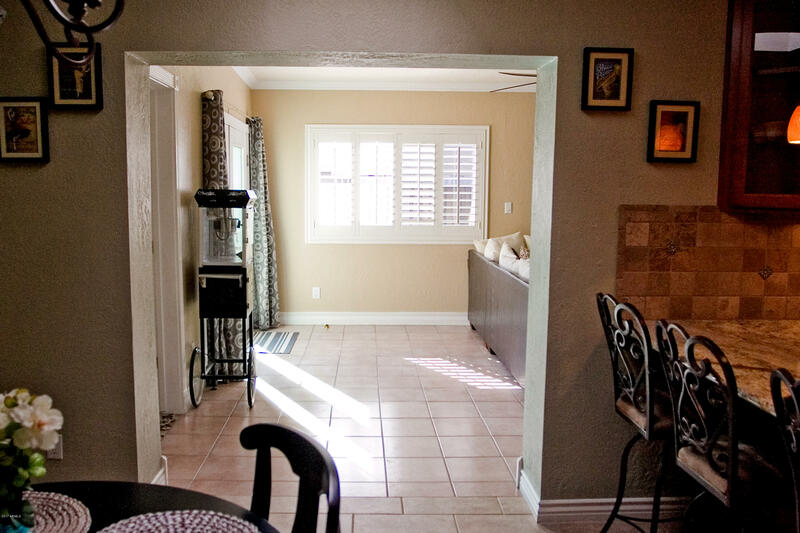 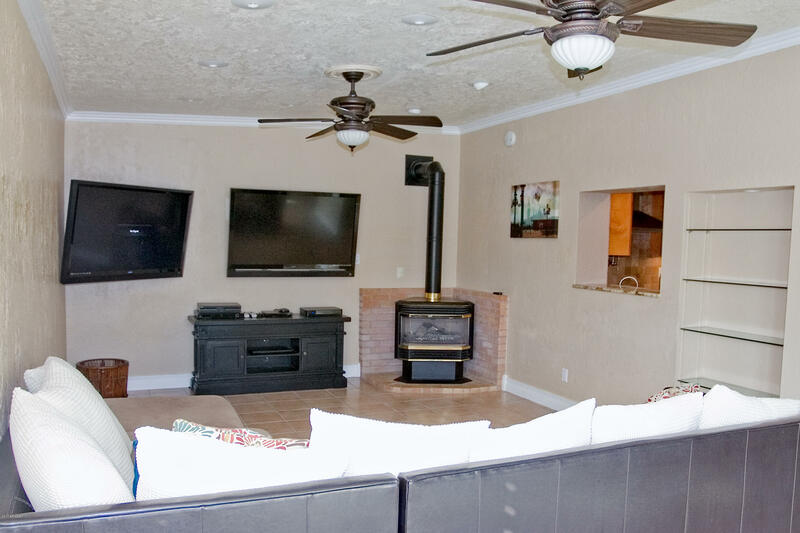 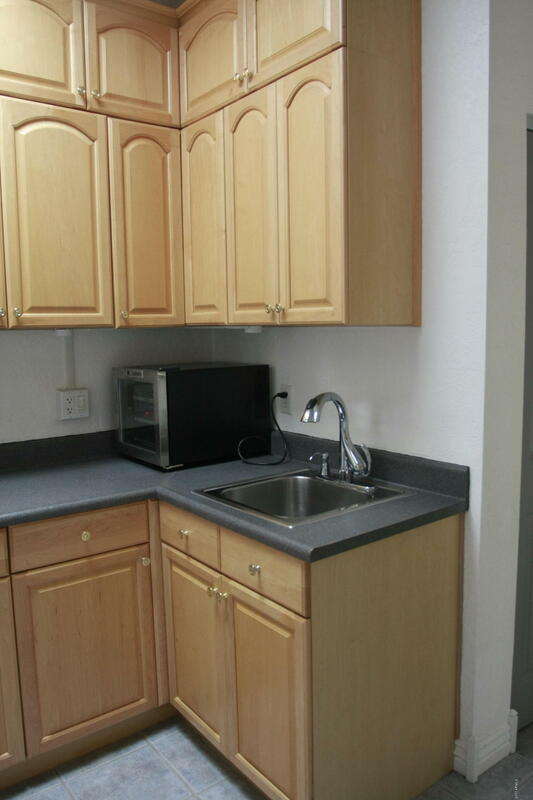 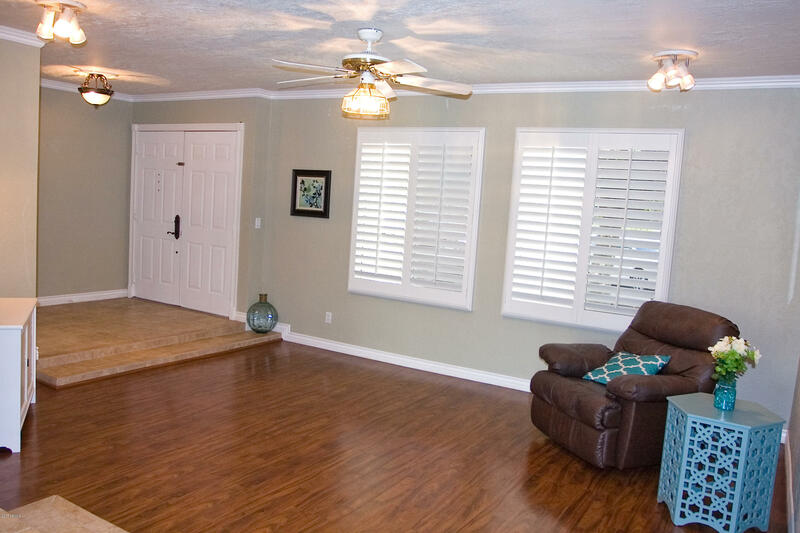 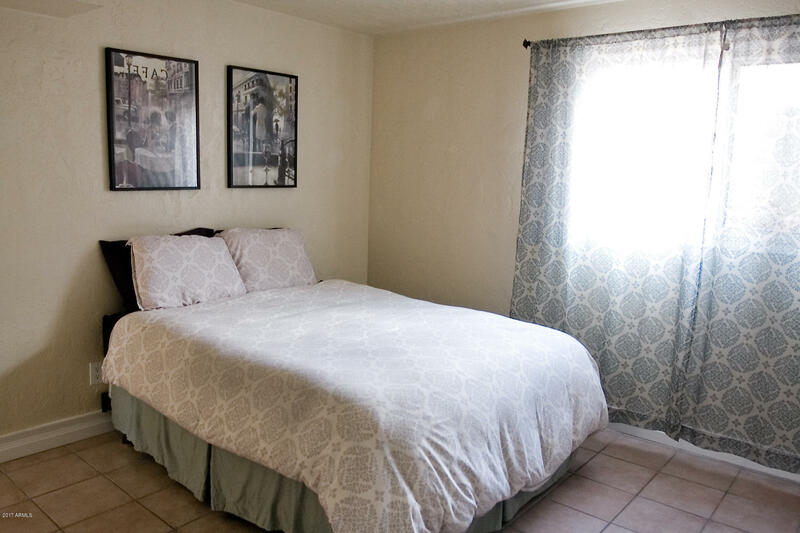 Convenient location near the 60 w/easy access to all freeways, shopping, & airport.